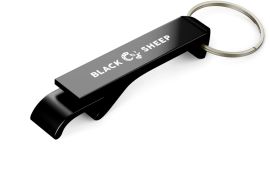 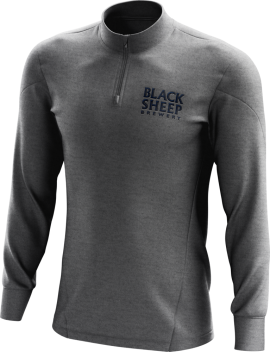 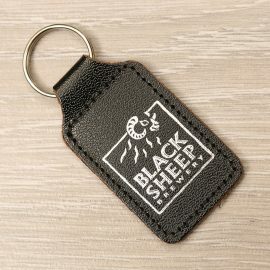 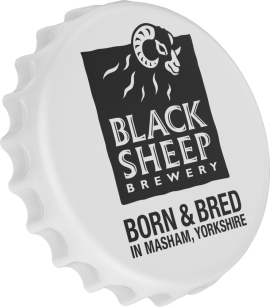 Fan of Black Sheep Beer & Cycling? Then this is the tee for you! 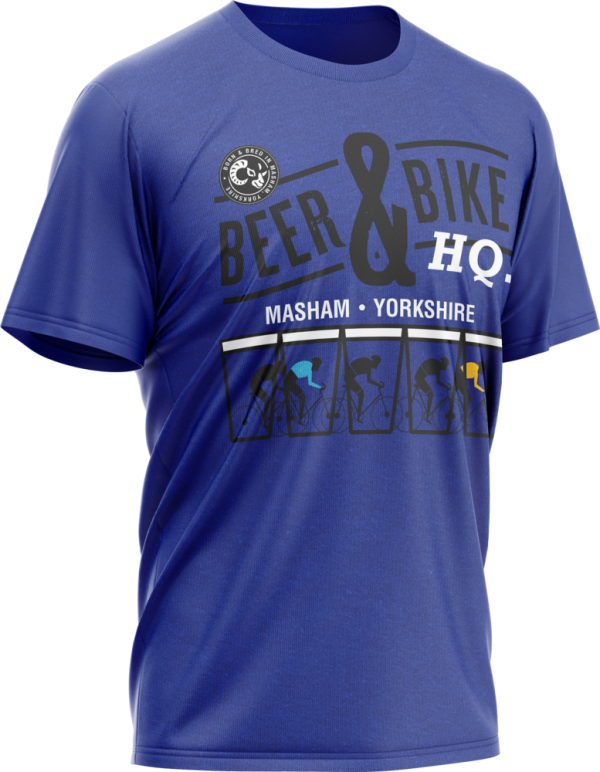 Masham is (in our eyes) the centre of the beer and cycling universe..